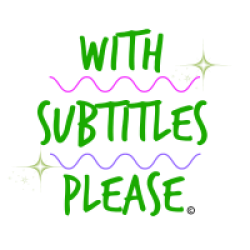 Movie Moment: Ra.One – with.subtitles.please. Superheroes are all the rage right now. Almost every comic ever made is being remade and every hero we thought we knew is getting some new sheen, therefore, it’s no surprise at all, that other cultures that don’t necessary have their own specific superheroes are trying to grab onto the fair. Indian cinema isn’t known for superheroes, but over the past few years, characters have cropped up like Krrish and Drona that have drawn on this “superhero” idea. Though I still haven’t gotten around to see Drona, Krrish was a superb film about the birth of a hero. Krrish 2 is slated for a 2012 release, which will round out into a full-fledged trilogy franchise, but until then, we have another addition to heroic epics, Red Chillies Entertainment’s Ra. One. Ra.One unfortunately, doesn’t have the typical blurb/setup/synopsis as other films (basic info and images are pretty sparse), therefore, what I can tell you is pretty limited but from what I’ve gathered, at it’s core, it’s a family film. 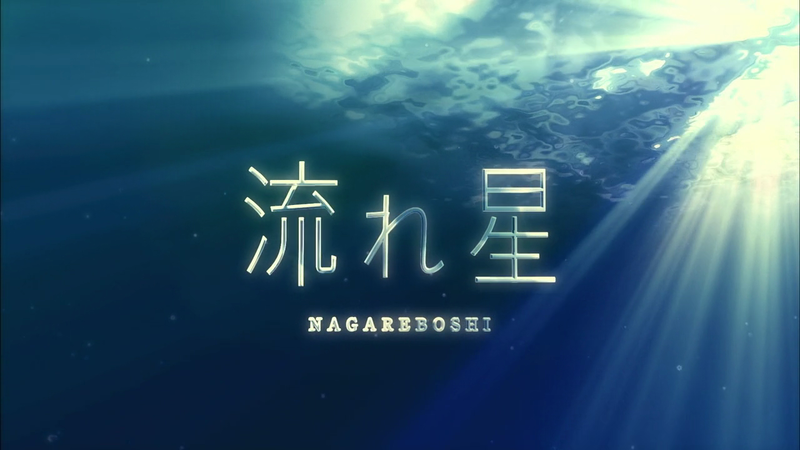 The film surrounds that of a father-son relationship, with what seems like flashbacks to the love story of the parents. And of course, there’s a little sci-fi gaming interwoven. Synopsis: Shekhar Subramanum, a software engineer, creates a game to renew communication between he and his son, when a fatal car crash changes everything. As a result, Shekhar’s game, becomes reality. 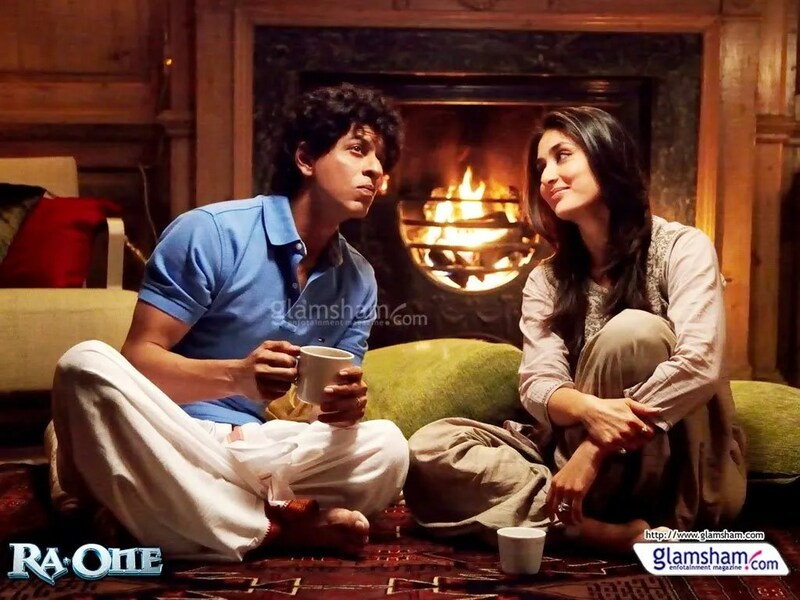 Cast: Ra.One has a star-studded cast, with Shah Rukh Khan, Kareena Kapoor, Arjun Rampal, as main characters and a special appearance by Sanjay Dutt. There also seems to be cameos by international actors as well, Chinese and Western. The cast is high profile, therefore, the acting chops should be up to par with the premise of the film. Also the main actors have all worked in several projects together, though not as a collective. This being the case, the overall chemistry of the cast is rather priceless. Ra.One is actually on the verge of prime casting, and considering as much (casting alone), with the addition of a couple names, this could be pinned, Kabhi Khushi Kabhie Gham, the Superhero edition. In the music department Akon has layed down a track for the OST called Chamak Challo. 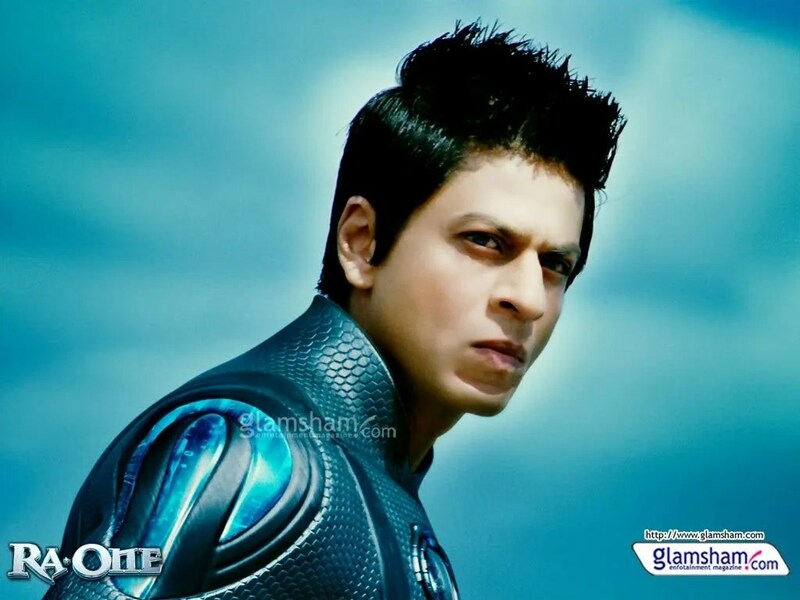 Other Info: Ra.One is actually titled after the nemesis character that Arjun plays, while Khan is G.One or the “Good One.” Ra. One is a culmination of many different personalities but takes most of his character reference from the Indian god Ravana. I doubt there will be much of the Ramayana depiction of Ravana, beyond a demon-like, evil quality (although that would be interesting). As for Rampal’s casting, I personally believe some his best roles have been rather evil, nemesis, or anti-hero in quality. I like him as the modern guy, aloof, fly-by-night character, rather than the typical stock, Indian hero with a smudged heart of gold. 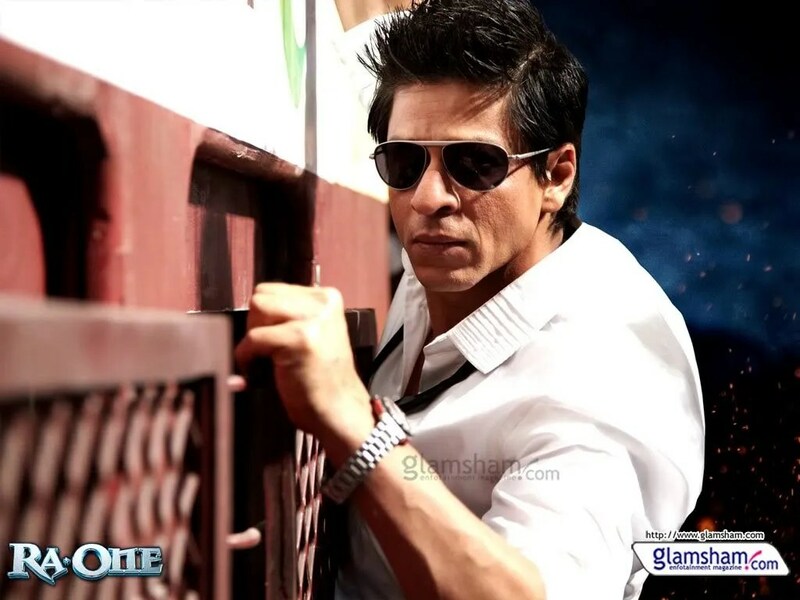 Ra.One is seen as the most ambitious project in Khan’s career, and it’s hard not to agree. This film has an enormous budget, with international locations and will be shown in 2D and 3D. Also there is the simultaneous release of the graphic novel, game and the promise of a sequel. Thoughts: Though it is primarily a “family/kid friendly ” film, it does have a romantic aspect which I wouldn’t normally care about but it’s been quite awhile since Kapoor and Khan have been romantically paired on-screen. I’m pretty sure I haven’t seen them together since, Asoka, which feels like eons ago. In that film, they had a cute but simmering chemistry, and it seems that they will be exuding the same in this one. It looks as if the cute will be played up in the wholesome family first half and the simmering turned on once the “game” begins. I’m not sure I have any other constructive words for this film besides: “It deserves a shot.” It has the backing and the acting caliber to do well. With Khan in the driver’s seat and the rest of the cast along for the ride, I honestly can’t see this film going anywhere but up. The ultimate issue will be stunts and consistent, cohesive CG work. I personally care more about plot and character development, and though I don’t foresee this as a glaring issue in this film, (given Kareena’s casting), action films have a tendency to forgo story and relatable characters for an additional rough and tumble moment. My hopes aren’t high for stellar quality but I do believe it’s a film that will showcase the growth of Indian entertainment; not only in terms of quality but taste. The range of projects in this medium continues to grow and that is something I’m truly excited to see. The more I dig up about the film, Ra.One looks to be a fun ride, filled with a heartwarming story about family and good vs. evil. 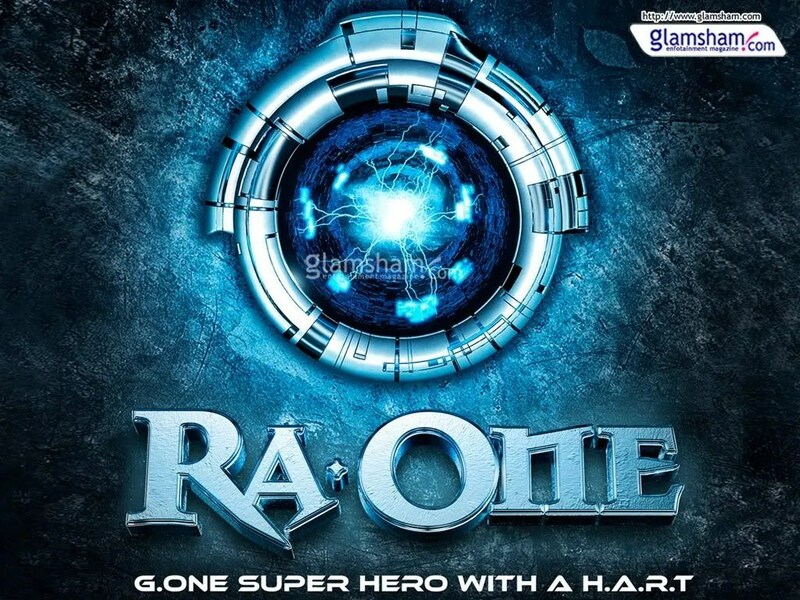 All superheroes fight against the plague of a superpower, and Ra.One gives promise of a “new” hero who will do the same. The film releases Diwali Weekend, Oct 26th. SRK is the King, has he NOT tried everything already? I haven’t seen a Hindi flic in such a long time… waiting for the time when SRK and Kajol will come together again. LOL! It’s true he’s pretty much done a bit of it all. I’m surprised I didn’t gush more over him in this post. I’ve “matured” (yea right). Anyway, as for Kajol and SRK together on-screen again… MMM… it took them close to ten years to do “My Name is Khan,” so I wouldn’t hold my breath. I’m actually thinking he’ll do another Madhuri or Aishwarya pairing before we see he and Kajol again. And to be honest, I’ve been waiting for a decade for either of those women as well. 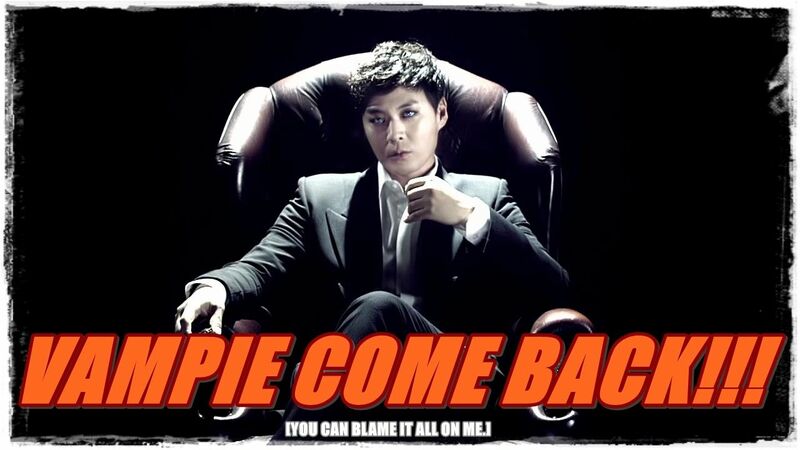 Shoot, I’d even be glad if he and Karisma did another film together. Pingback: First Look: KICK | with.subtitles.please. Pingback: Movie Moment: Bahubali | with.subtitles.please.